When you move into a new neighborhood, often the usual facilities like the nearest shopping malls, grocery stores, fitness centers, and schools take first priority, but what about sports fans? There is nothing worse than being hundreds of miles away from every major sporting event, so in this article we look at the best LGI Homes communities for those who can’t live without sports! Hidden Meadow is just a short trip from Minute Maid Park, home of the Houston Astros. This is a brand new master-planned community, and it will almost certainly be the first choice of sports fans once they find out the immense level of sporting arenas it is in close proximity to. Hidden Meadow is just 15 miles away from downtown Houston, and you know what that means: you are just minutes away from one of America’s great sporting cities. If you love the NBA, you’ll be delighted to learn that the Toyota Center, home of the Houston Rockets, is situated in downtown Houston. 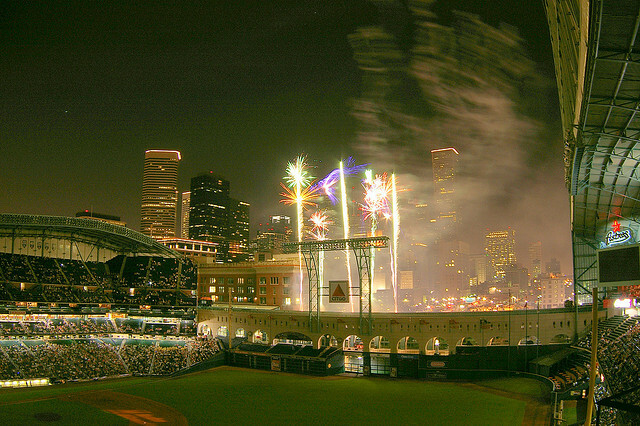 Baseball lovers can take the short trip to Minute Maid Park in Union Station to watch the Houston Astros in action. Perhaps the highlight of the sporting arenas in the city is the legendary Astrodome, home of the Houston Texans; the Astrodome is now called the NRG Stadium, but it was originally called “the eighth wonder of the world” when it was unveiled in 2002. By purchasing a home at Cherry Lake in Orlando, you’re sure to be a big hit with your kids, since Disney World is only minutes away! As a sports fan, you’re also in luck, because Orlando has been ranked in the top 10 in terms of great sporting locations for a vacation. For a start, you have the Amway Center, where you can catch the Orlando Magic in the NBA. Soccer fans are also in for a treat, because the Orlando City Lions have just announced they will become an MLS franchise in 2015. Then you have the Orlando Predators, a former arena league national champion team, and the Solar Bears, who are the city’s hockey team. Finally, you can drive at up to 120 mph on the Richard Petty Driving Experience. If you decide to live in St. Joseph’s, you will be minutes away from downtown Atlanta and in close proximity to several incredible stadiums. Atlanta is not a city that has had much luck with its sports franchises, but there are multiple major franchises active in the city, so you have a wonderful opportunity to see world-class action at your doorstep. 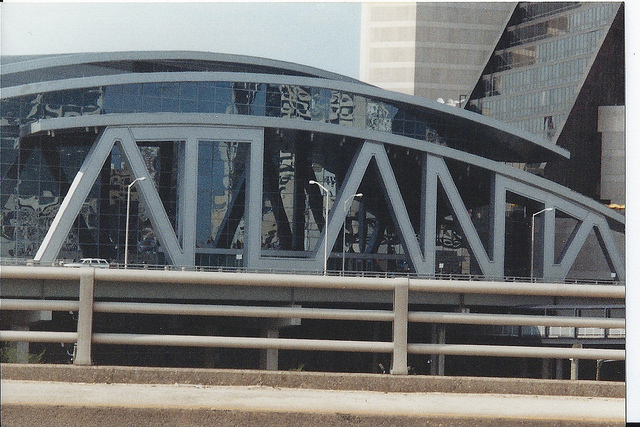 The Philips Arena in downtown Atlanta is one of the nation’s finest basketball stadiums and is home to the Atlanta Hawks. Turner Field is home to baseball’s Atlanta Braves, while the Falcons play in the awesome Georgia Dome and are the city’s NFL team. 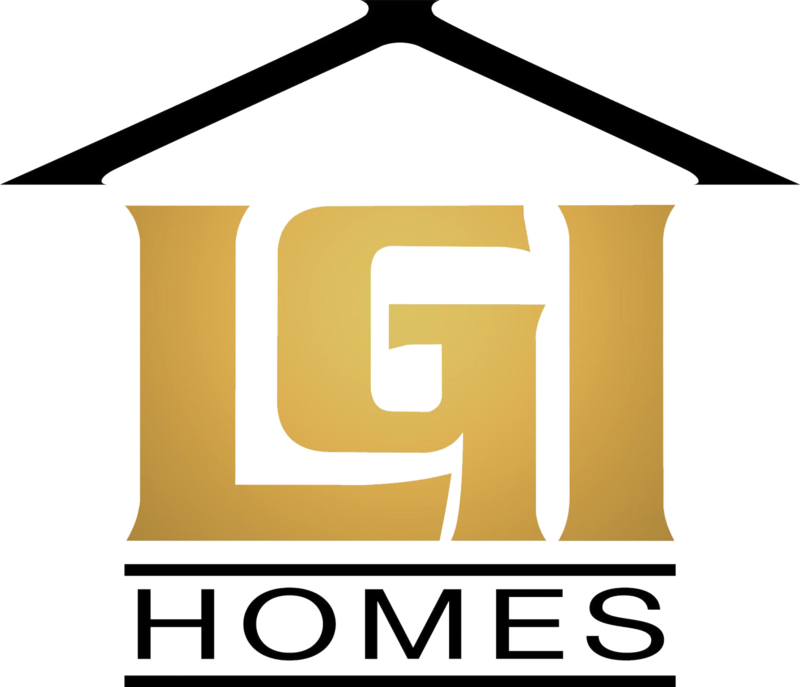 As you can see, LGI Homes has communities all over the nation, and there are numerous opportunities for sports fans to enjoy the very best of what baseball, hockey, basketball, football, and soccer have to offer.